The word “probate” has the tendency to instill discomfort and even fear in the people it affects. However, entering into the probate process can have some very positive benefits for all involved. Ensuring this positive probate experience all boils down to how you prepare for it. While most literature suggests that having your estate enter into probate is a negative thing, it is far from that. 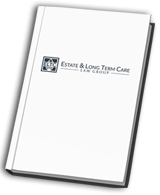 If you still have concerns about your Will, the lack thereof, or potentially having your estate enter into probate, you should speak to an experienced elder law attorney. 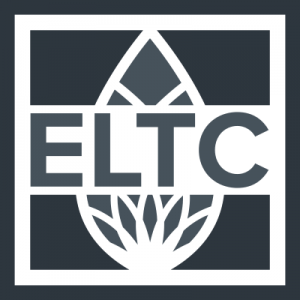 The team at Estate and Long Term Care can help you with any of your estate planning needs. Give us a call at (509) 447-3242 to speak with someone who eases your mind, and gets your estate planning on track.